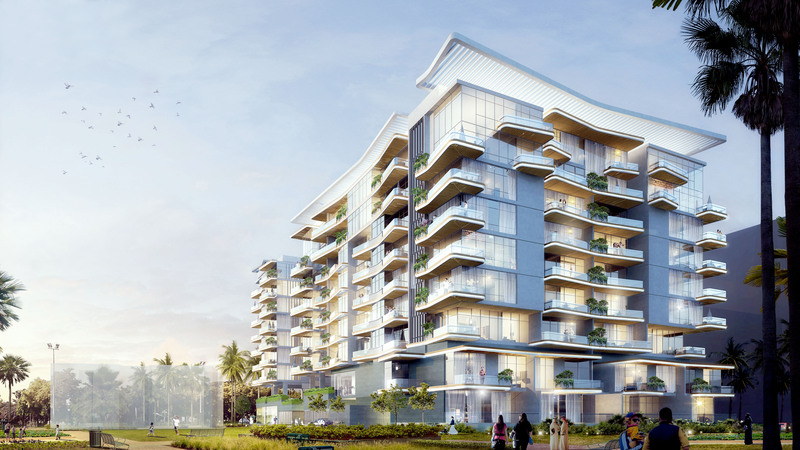 Gemini offers affordability in a high-end area of Dubai – Sobha Hartland, Mohammed Bin Rashid City (MBR). “The good news about affordable housing is that the current shift of Dubai’s real estate sector towards affordability is not only proving beneficial for landlords but is also an indicator of good times for the tenant who are planning to own a home in Dubai”. This was stated by Sailesh Jatania, Chief Executive Officer of Gemini Property Developers at the Construction Innovation Forum today in a panel discussing about Affordable Housing Ahead of Expo 2020”, organized by The Construction Business News magazine. Other topics discussed at the forum were; Alternative Project Funding, Sustainable Architecture and Augmented Reality. Sailesh Jatania was among a dozen speakers who shed light on GCC construction industry and how UAE is gearing up to achieve the policy of affordable and low-income yet smart homes. “Expo 2020 has a knock-on effect on Northern Emirates of UAE while bringing more opportunities for developers in Dubai. With Dubai’s affordable housing policy getting a major boost following the government’s strong support – and given that an increasing number of developers are looking to provide such housing schemes – Dubai’s southern districts, where most of the low-cost developments are coming up, are set to witness a sharp growth in the working class population.” Jatania said. Dubai-based developers who are launching mid-priced residential buildings, or who have already started work on such buildings, should respond to an increasing demand for affordable units. By offering the right incentives, these developers can inspire tenants to become buyers. Dubai’s new housing policy, which aims at providing residential units for low-income working people while renovating some old areas, classifies low-income people into Emiratis and non-Emiratis, in strategic sectors in Dubai. The policy will also include families’ income levels, place of residence and public benefits and will compare them with current requirements and the challenges faced by the families. 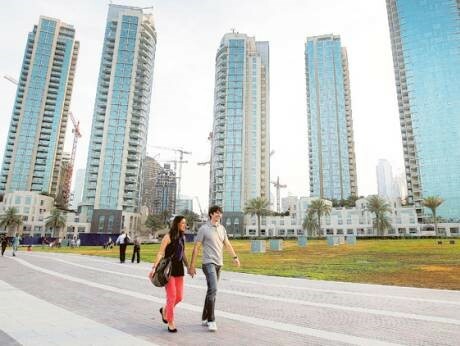 According to analysts, the domino effect of the new affordable housing projects – mostly located in Jumeirah Village Circle, Dubai South, Al Furjan, IMPZ, International City, Dubai Sports City, Studio City, and Dubailand – will be felt across Sharjah and Ajman, from where a reverse migration of the working class will eventually take place. This will lead to nose-diving rents, lower property prices and overall ease of traffic, realty analysts say. 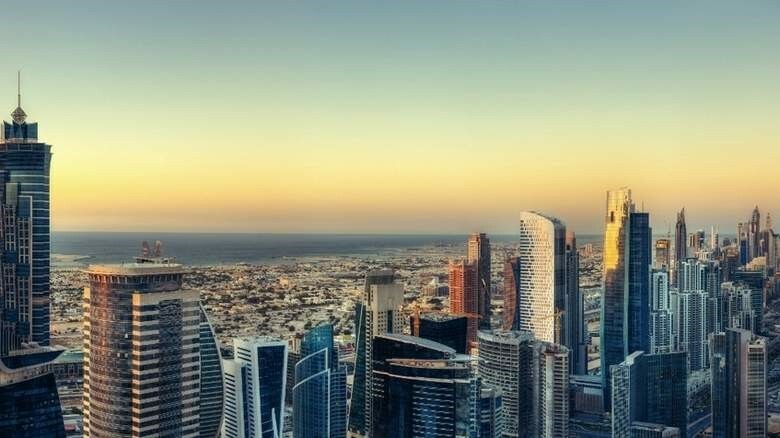 There is also more choice in terms of payment options as developers seek to attract buyers who may be struggling with the high loan to value ratios stipulated by the UAE Central Bank, the report explains. The data also shows that rental rates dropped marginally quarter on quarter but year on year they are down by 7% and a downward pressure on apartment rents is expected to continue as projects are completed and delivered to the market. However, landlords are increasingly offering incentives such as furnishings, rentals inclusive of DEWA bills, or rent free periods of up to two months. However, Gemini Property Developers is offering Splendor at MBR City – an affordable luxury offering customized payment plan in a high-end district in Dubai. 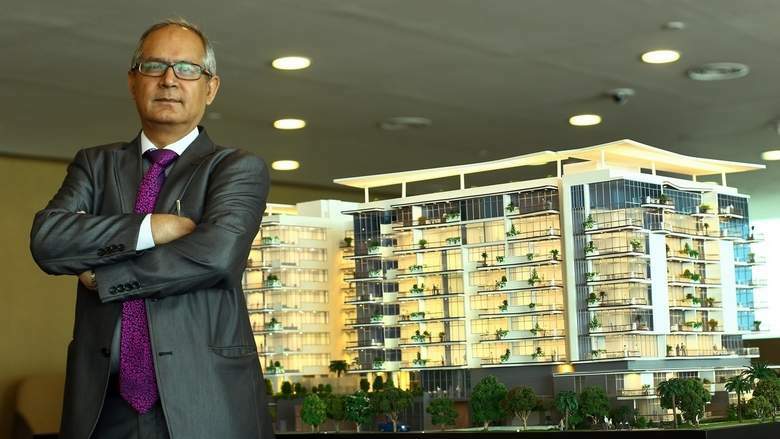 Sailesh Jatania, Chief Executive Officer of Gemini Property Developers, said: “The new customized payment plan actually helps affordability by allowing the buyer to move in after paying only 50% and balance in easy installments over five years thereafter. “The customer can choose from customized payment plan for his apartment as per his convenience from a host of options made available by Gemini. In Splendor at MBR City, all of 134 apartments are equipped with app-enabled control systems for lights, air-conditioning, curtains, TVs and much more. Gemini Property Developers has partnered with an established US-based technology provider – Lutron Group to install all these systems. Splendor at MBR City, the G+8-storey luxury residential building is near completion at Sobha Hartland within the Mohammed Bin Rashid City, Dubai, and is scheduled for completion in January 2018. 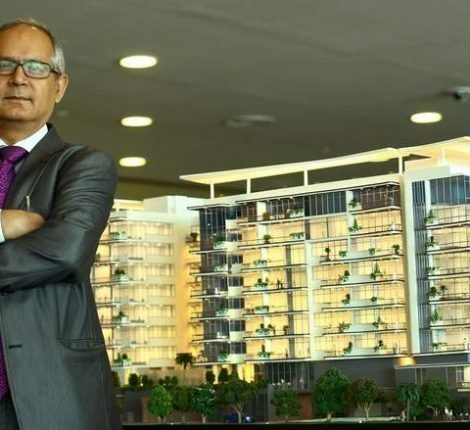 The project with a built-up area of over 320,000 square feet will include 134 stylishly designed and elegant residential units comprising spacious one, two and three-bedroom apartments, penthouses and townhouses equipped with state-of-the-art amenities. Apartment units range from 780 square feet to 3,400 square feet. Splendor at MBR City community will also have retail, shopping and entertainment facilities, along with much-needed green spaces. According to a report by Kuwait Finance House, the widening gap between the demand and supply of affordable housing in the GCC countries is pressing the governments in the region to have a closer look at the issue and implement steps to address the problem of housing the region’s low and middle income group on an immediate basis. 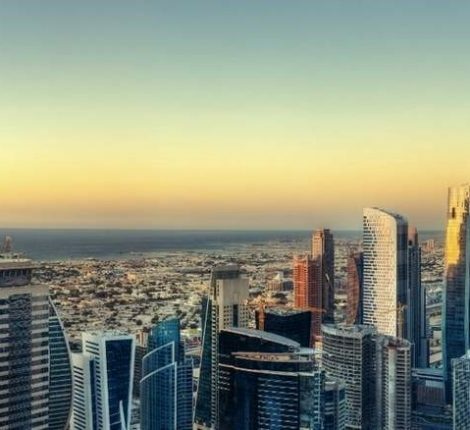 With many of Dubai’s largest developers now targeting middle income investors, there has been a marked shift to smaller units, lower priced properties, according to the latest analysis report from Asteco. Gemini Property Developers is the real estate division of Gemini Energy Group, one of the well-known business groups in the Middle East and India. Gemini Group has around 30 years of successful business experience in various fields, including oil and gas, Testing and Inspection services, Trading and allied fields. Founded in 1986 by Mr. Sudhakar R. Rao, the group was originally started as Sievert Group, specialising in technical Testing and Inspection before recently divesting that business to a French multinational giant. 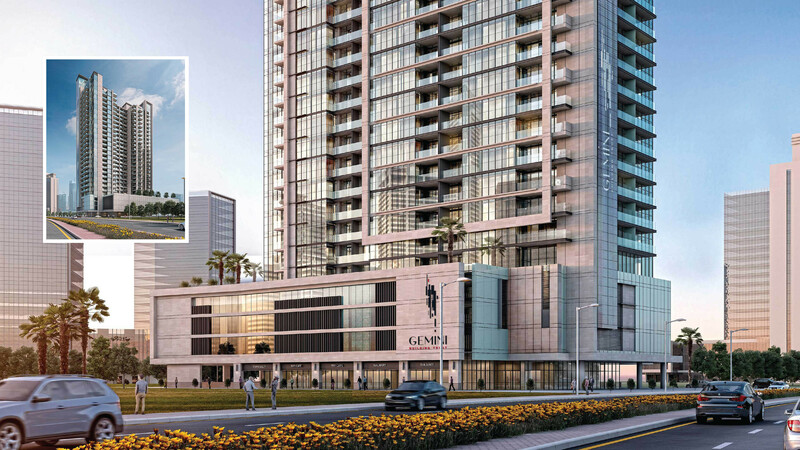 Gemini group has plans to develop state-of-the-art yet affordable luxury properties across the region,adhering to highest standards of quality in design, technology and materials. It strives to build a reputation based on quality, efficiency, meticulous planning, top quality amenities, practical designs, timely completion and hand-over of projects.